With the holidays approaching we are all rushing to complete our shopping lists. We’re trying to think of and purchase the perfect gifts for our loved ones. This is always a difficult task… at least it is for me. But when you really think about it, what are the most important gifts in life? I would have to say they are health, time and love. Especially if you have a little bun in the oven. 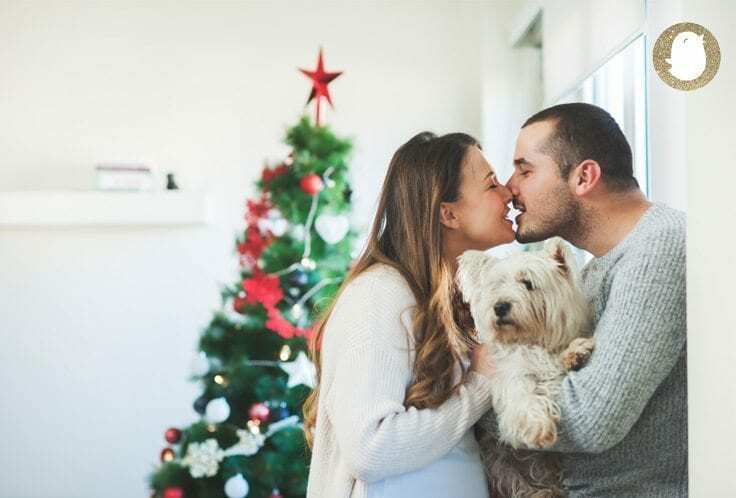 All you are hoping and praying for this holiday season is for your baby to be healthy, that he/she has a long and happy life, and that your little one will forever know that he/she is loved. Cord blood stem cells can become any of the blood cells and components in our bodies — red blood cells, white blood cells platelets, and more. Amazing! Cord tissue cells can also transform into organs, muscles, skin and bone. Stem cells from cord blood, cord tissue, and placenta tissue can be used to treat over 80 serious diseases. This include conditions such as leukemia, lymphoma, osteoporosis, and more. As an expecting mama, the ultimate prayer is to have a healthy child. Of course we at Baby Chick want the best for you and your growing child, but should things not go as we all hope and pray, it’s comforting to know that options like these exist. Banking these stem cells can provide your family a healthy future. And fortunately, the list of these things stems cells can help with and cure keep growing. Banking with Americord can help guarantee the gift of health for the family. We all want more time with our loved ones. This is a given. And we know that with a healthy future, it ensures us more time with our family. However, when we think of baby’s cord blood and cord tissue stem cells we understand that they are a 100% genetic match for your baby. But did you know that your placenta tissue is a 100% genetic match for you (mom)? This is incredible because when you bank your placenta tissue you are then gifting yourself the gifts of both health and time. Your placenta tissue can then be used to grow into organ cells, muscle tissue, skin and bone if you need it in the future. This is gifts you more time with the ones you love so dear. Love is a beautiful thing. When you go out of your way to think of and invest in the health and happiness of your family, that is true love. By banking your baby’s cord blood stem cells you are not only investing in your child, you are also gifting your relatives the gifts of health and time. The reason is those stem cells could potentially be used to help your family members if needed in the future. Cord blood is a 50% genetic match for siblings and a 25% match for parents. There are even cases of cord tissue being a genetic match for grandparents! To be able to have something that can save a life, that is a real gift of love. If you’re an expecting mama, banking your baby’s cord blood, cord tissue, and placenta tissue gives you all of these greatest gifts. So give yourself the peace of mind and check out Americord. With the ability to cover your baby, your family and you, that is the perfect thing to get or give this holiday season.